As part of efforts to end cases of building collapse in the country, Dangote Cement has come out with Dangote BlocMaster Cement. According to the group managing director, Joe Makoju, the 42.5R cement grade innovation will also translate into more income for block-makers and in the long run for the country. Speaking at the official launch of the product in Lagos, Makoju asserted that BlocMaster, which is an improvement on the company’s three cement brands, “is the best” for block-making and concrete application. Describing it as affordable and good for Nigerians because of its rapid setting, especially during the rainy season, he said that the new brand was a product of years of deep research, testing and experimentation, adding that it had been tested and approved by builders nationwide. “With a block-making motif to resonate key targets, the product guarantees better value for money as it can produce over 32 blocks per bag, achieve up to 50 megapascal after 28 days and get 50 per cent stronger a day after use,” he said. While commending Lagos distributors as major determinants of its sales nationwide, the GMD disclosed that the product, a combination of good price and quality, was designed to salvage the building and construction challenges in the country. 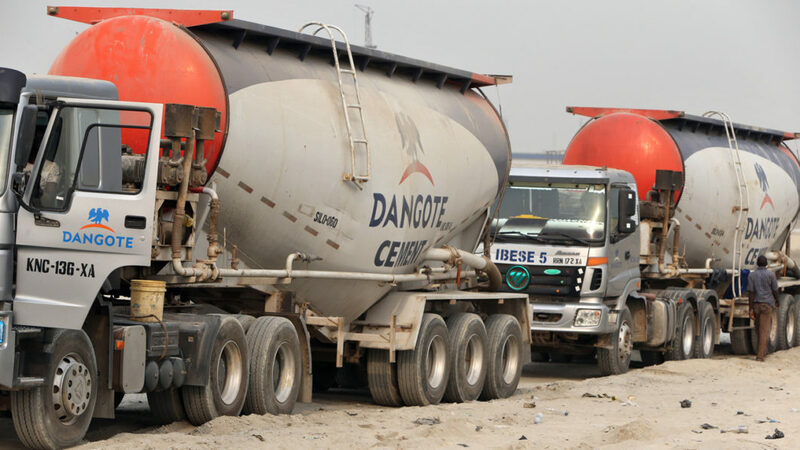 Group chief marketing officer of the company, Oare Ojeikere, described the new cement as multi-purpose and strong, urging Nigerians to adopt it for all construction purposes, considering the attestations of hundreds of builders who had used it before the launch. National president of Block Moulders Association of Nigeria (BMAN), Rasheed Adebowale, appreciating the peculiarity of the product, said he could produce as much as 35 blocks with a bag of the cement, while still maintaining standard requirements.